It was Christmas Eve, and all of the elves and Santa Claus were excited to get all of the toys ready to deliver to children around the world. But, Santa had one last chore to do. He wanted to give little presents to all of the animals in the forest, including Barney Bear who was asleep in his cave. When Santa quietly places Barney's present next to his nose, Barney snores like thunder and a mountain of snow crashes to the ground and covers the entrance to the cave. How will the elves get Santa out of the cave in time for Christmas? 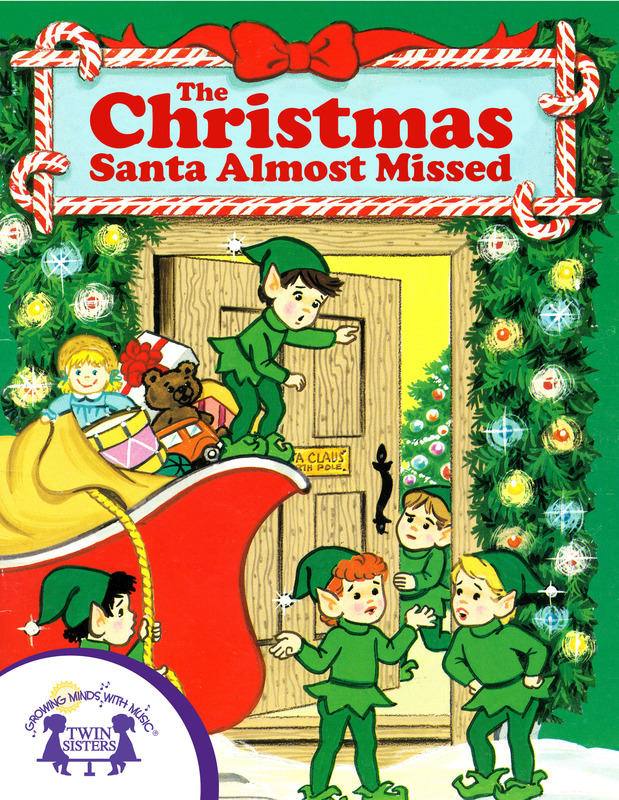 Find out what happens when the elves decide to ask Eli, Santa's very first helper, and wisest elf for help.